With the new game proving to be so incredibly popular, you could forgive Blizzard Entertainment for putting its current focus solely on Overwatch. 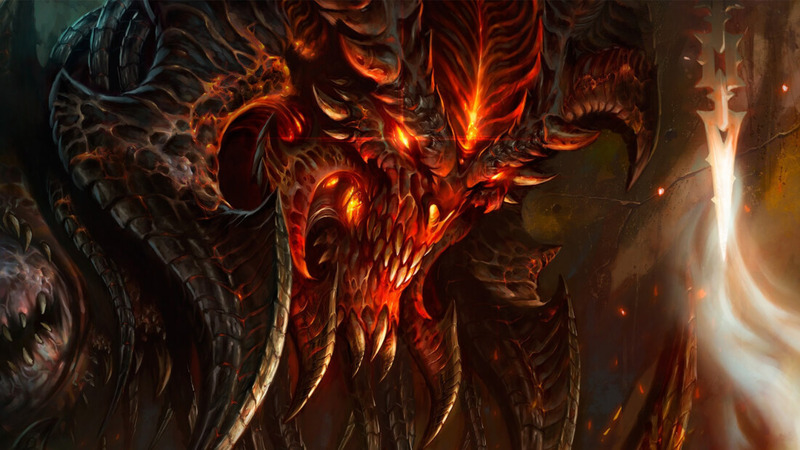 But it seems that the company may also be about to start work on one of its most beloved franchises: Diablo. Blizzard has posted a series of job listings on its website for an “unannounced project” set in the Diablo universe. In addition to seeking artists and animators, the company is looking for Diablo III lead director Josh Mosqueira's replacement. Mosqueira replaced Diablo III game director Jay Wilson in 2013, overseeing the many improvements that helped the ARPG become the tenth best-selling video game of all time. He left his position to "pursue other opportunities." It’s unclear whether the new hires will be put to work on another Diablo III add-on or if they’ll be creating an entirely new Diablo title. It’s been over four years since the third game in the series was released on PC, and two years since the excellent Reaper of Souls expansion pack arrived. The console versions of Diablo III – Ultimate Evil Edition – launched in August 2014. With Blizzard only at the hiring stage, you can guarantee that it'll be quite a while before any new Diablo-related content arrives. While it’s not without precedent, it’s hard to imagine a company wanting to introduce new add-ons for a game that, by next year, will be over half-a-decade old. We’ll just have to wait until BlizzCon in November to see if there’s any mention of Diablo IV or a series spinoff.